An app that brings exhibits to life with information, puzzles and animation has been launched at Margate Museum. 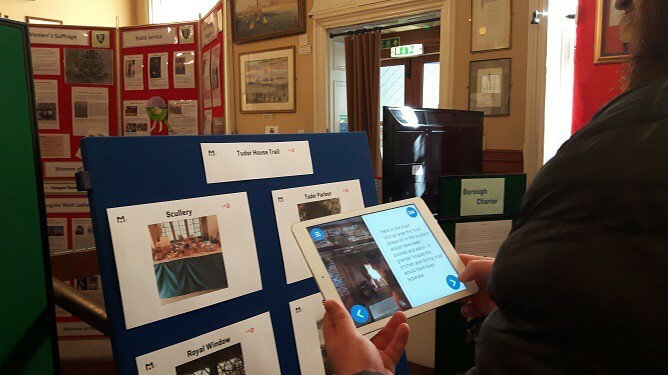 The museum, and Tudor House, are the first venues in Kent to install the GAMAR app which is triggered by exhibits and boards to display the interactive elements on smartphones and tablets. Three tours have been created using GAMAR, two at the museum and one at Tudor House. Display boards featuring posters of the included exhibits also trigger the trail meaning anyone can experience it even if reduced mobility means they cannot physically get around the sites. 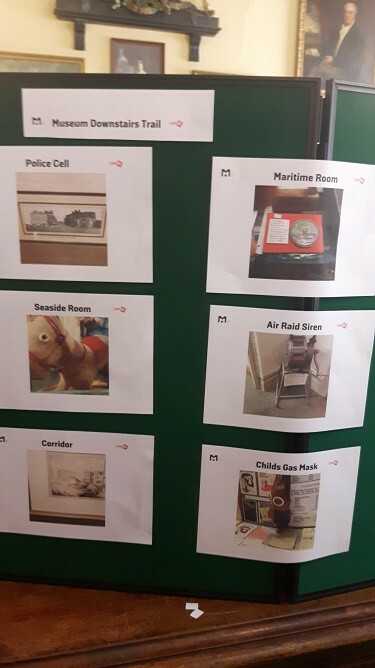 Stories and games include rebuilding Cecil the skeleton, capturing a selfie in period dress at the costumes, enjoying a crackling fire at Tudor House and experiencing the inside of a police cell. 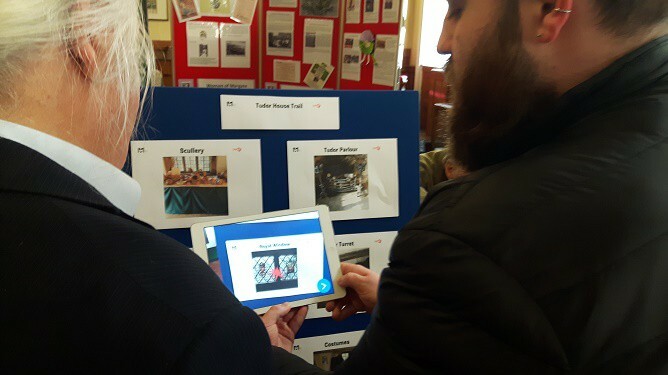 Visitors to the two sites can either download the GAMAR app for free onto their own devices or there will be three ipads available at the museum and another two at Tudor House. Launching the new technology Margate Museums Trust chairman Robin Haddon said: “We feel the museum can be the third pillar of nostalgia and history with a modern twist through technology in Margate, alongside Turner Contemporary and Dreamland. The museum is run by volunteers and reliant on donations and sponsorship. 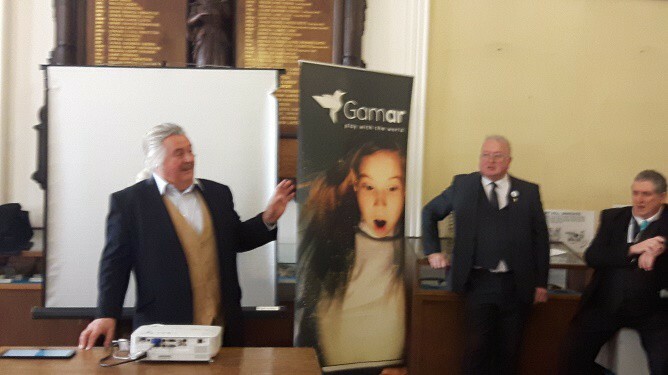 Investment for the GAMAR technology came from a London businessman with a Margate history. Andrew Purloff told the gathering he had spent many childhood holidays in the town and these became even more memorable when his father bought The White Hart Hotel on The Parade. Talking of the pub, the characters and the time spent working there with his two brothers and sister Mr Purloff said the help of Margate residents had been invaluable to getting the business running. Mr Purloff said he had been visiting the town when he saw the museum notice asking for small donations. 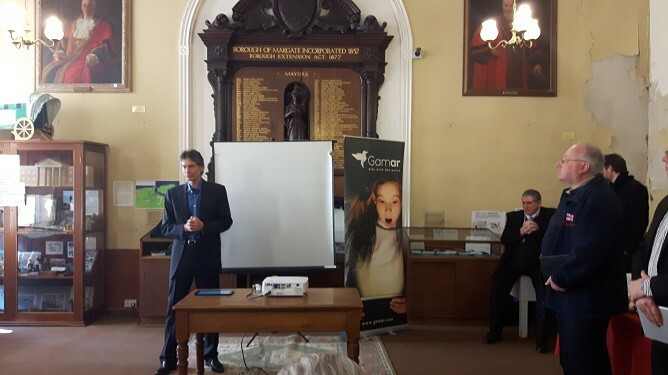 The launch was also attended by Nick Bingham of GAMAR wo explained how areas such as Guernsey use the technology across the island to bring to life everything from history to food and drink trails.